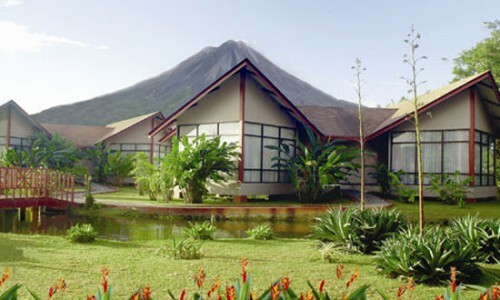 Arenal Volcano, the most active Volcano in Costa Rica, and a Paradise for Adventure lovers is the ideal place to vacation. 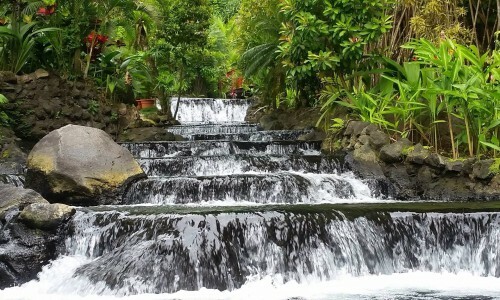 Many of the activities and tours include: Canopy tours, Aerial Trams high above the jungle, white water rafting, kayaking, fishing, hiking, ATV tours, hot springs resorts, Rio Celeste River Tour, Maleku Indian reserve, tours to Monteverde and much more. 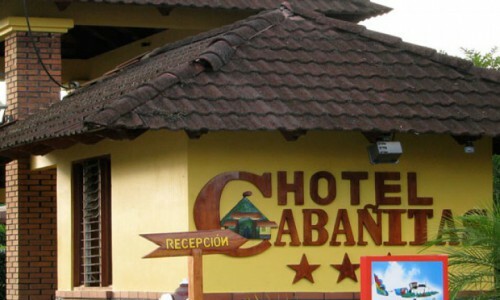 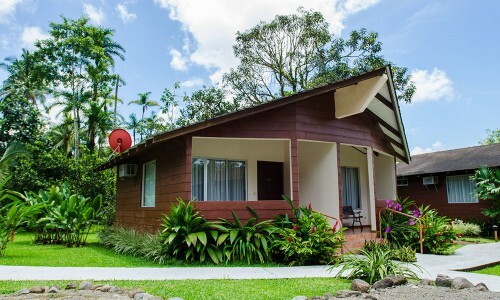 On this section you will find information about activities, maps and various hotels near the Arenal Volcano and the La Fortuna Area. 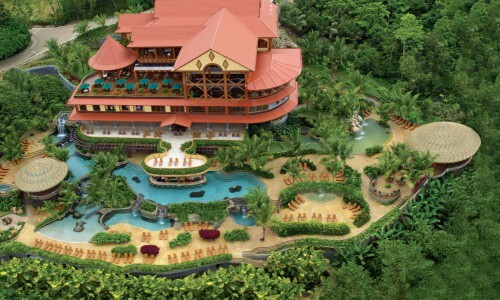 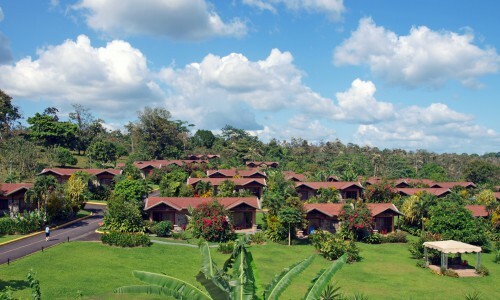 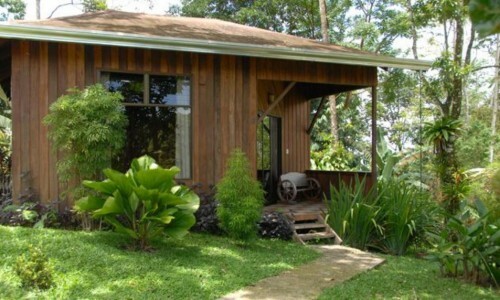 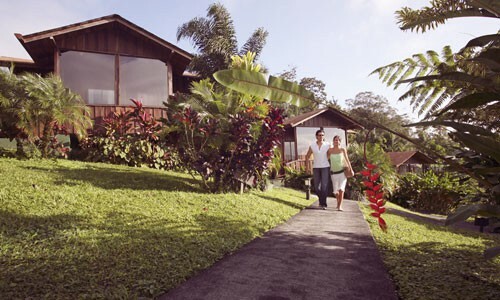 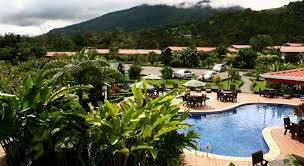 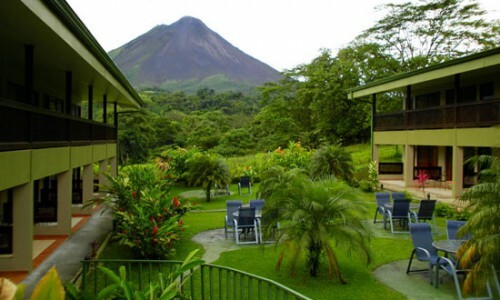 Arenal Manoa is located 7 kilometers wet from La Fortuna, at just two hours and a half from San José. 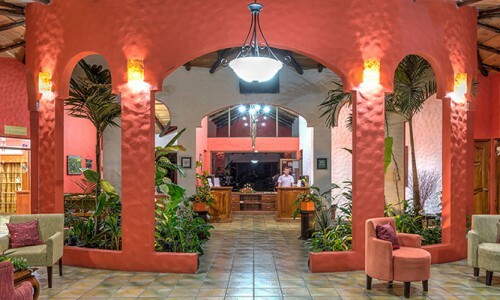 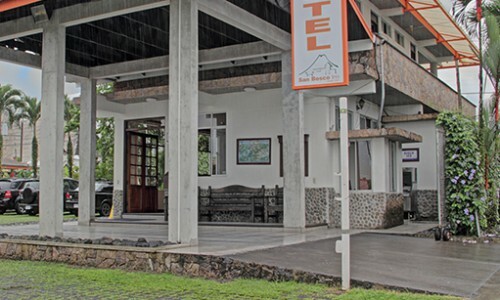 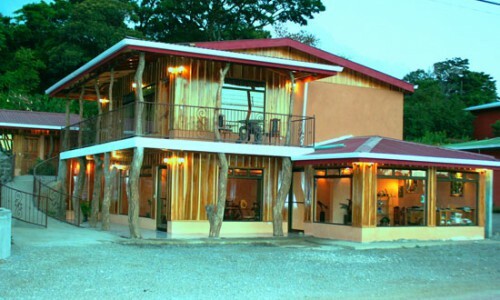 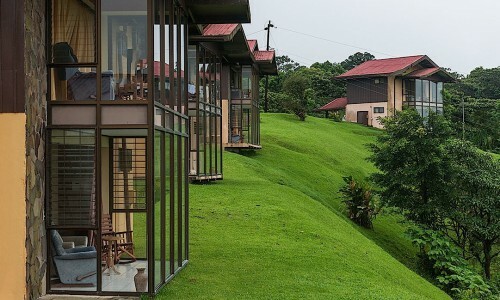 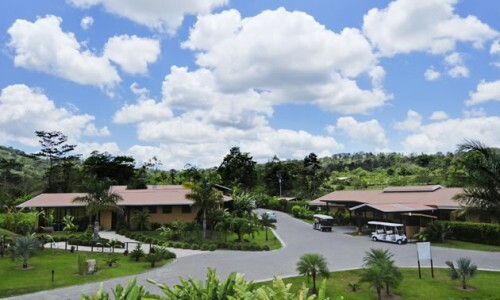 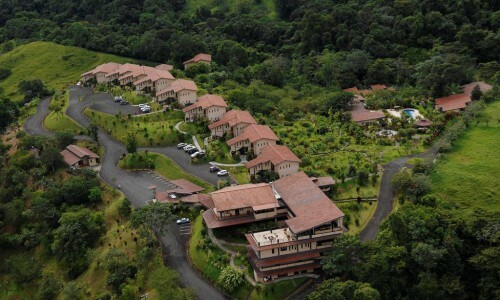 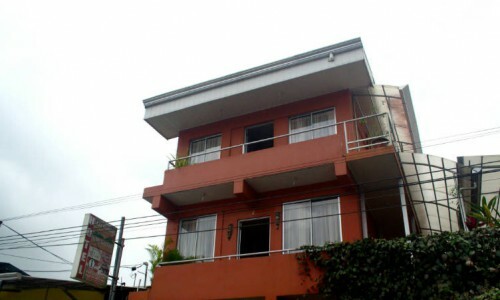 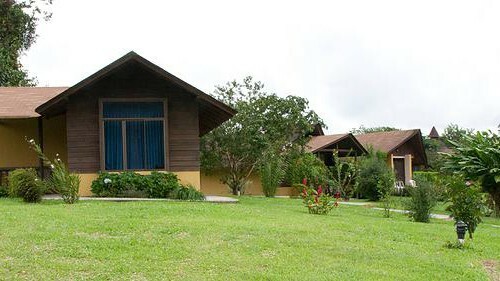 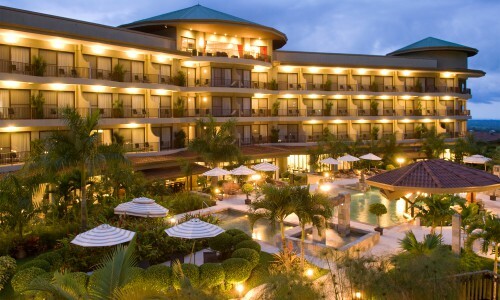 The Royal Corin is located 4 kilometers west from the Catholic Church in La Fortuna, which is the main road to the Arenal Volcano. 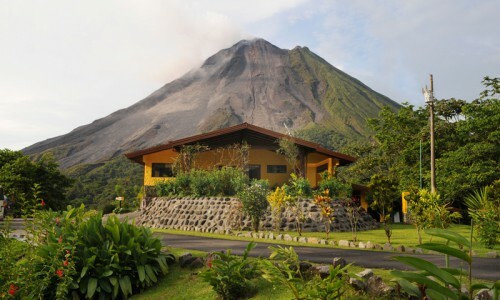 Lavas Tacotal is located 10 Km West Of Catholic Church of La Fortuna and offers wonderful views of the magnificent Arenal Volcano. 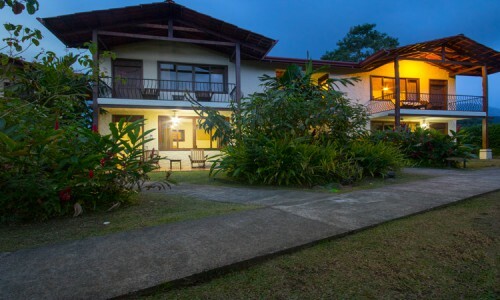 Mountain Paradise is located 9 kilometers west from the Catholic Church in La Fortuna, which is the main road to the Arenal Volcano.